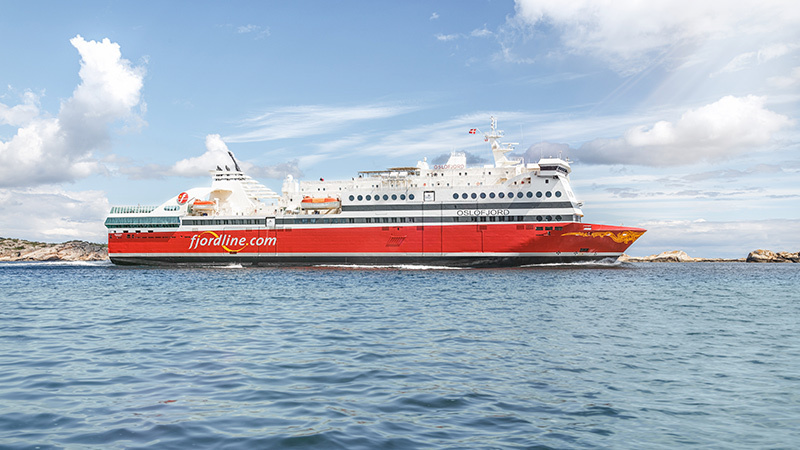 Fjord Line's fleet consists of four ships that calls at Bergen, Stavanger, Langesund, Hirtshals, Kristiansand, Sandefjord and Strömstad. 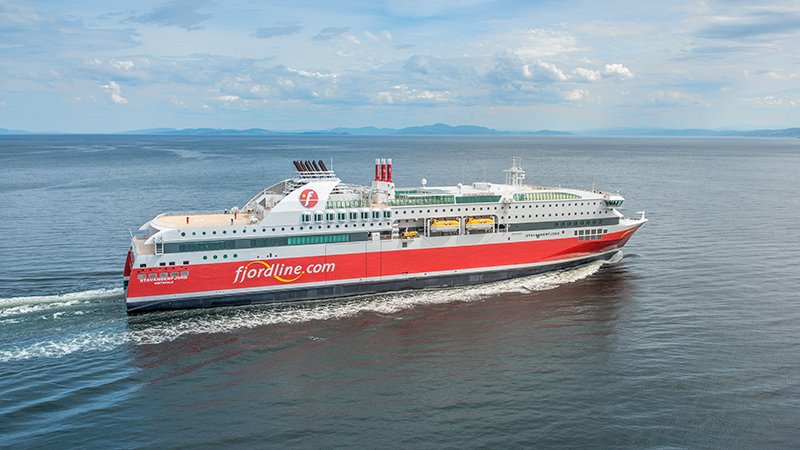 MS Bergensfjord operates Fjord Line's routes between Hirtshals, Bergen, Stavanger and Langesund. 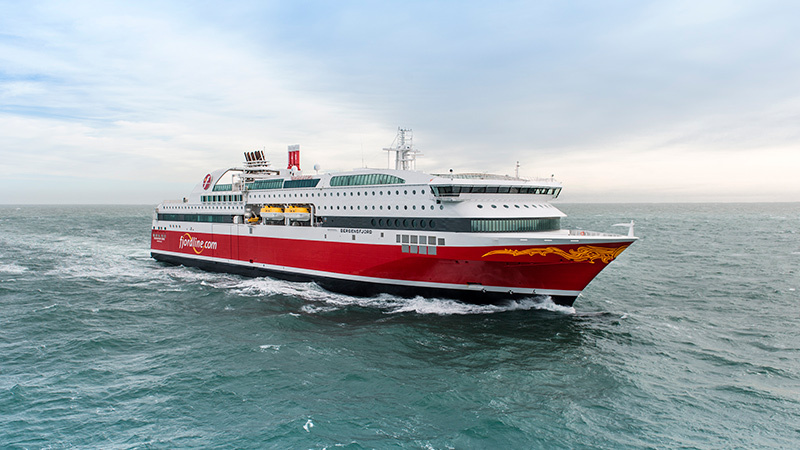 MS Stavangerfjord operates Fjord Line's routes between Hirtshals, Bergen, Stavanger and Langesund. MS Oslofjord operates the very popular route between Strömstad and Sandefjord. Hold on to your hat! 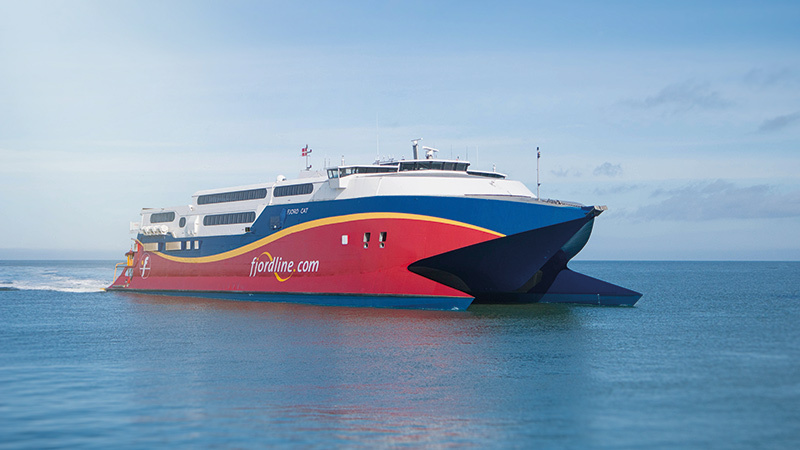 Our sleek catamaran HSC Fjord Cat takes less than 2 hours and 15 minutes between Hirtshals and Kristiansand.